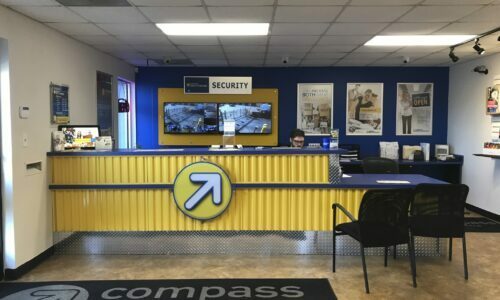 Compass Self Storage in Montgomery, AL is easily accessible right off Troy Highway in the southeast corner of the city. 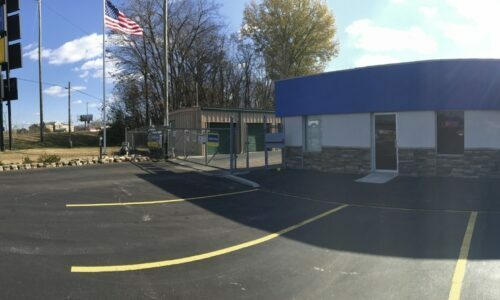 With a location perfect for anyone constantly coming and going, our storage units fit the needs of area students, homeowners in the surrounding suburbs, and outdoor enthusiasts. Self storage helps if you have a space-limited dorm room at nearby Huntingdon College or you’re becoming too cluttered at home. Getting ready to head to Lake Martin or Lakepoint State Park? Simply drop by, grab your things, and hop on the highway. Our storage units range in size from as small as a closet to as large as an entire floor of a home. 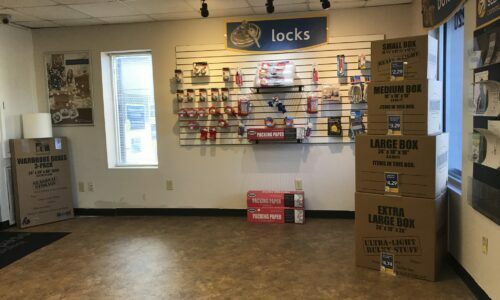 So, no matter if you’d like a bit of space for off season clothing or you’re looking to store all of your belongings during a renovation, we have storage in the right size for you in Montgomery, AL. We make moving in easy, too, with convenient drive-up and first-floor units to minimize the effort. As an added plus, we sell packing supplies like boxes and bubble wrap in case you need them. Climate Control: Summers in the heart of Alabama are sweltering, but they’re no match for our units’ regulated temperature and humidity. RV, Boat, and Car Storage: Before your next road trip or weekend at the lake, store your RV, boat, or car in a parking space with us. 24-Hour Gated Access: Everybody’s schedule is different. 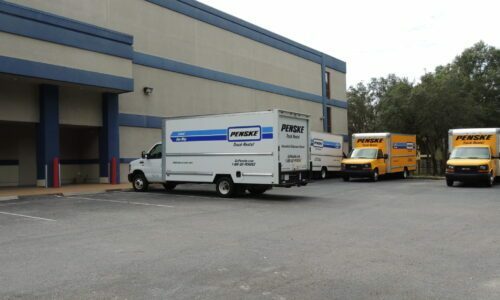 Securely get into our facility whenever is most convenient for you – any time of day. FedEx and DHL Packing and Shipping: Looking to send out a package? We’ll help you get it packaged and shipped while on site. 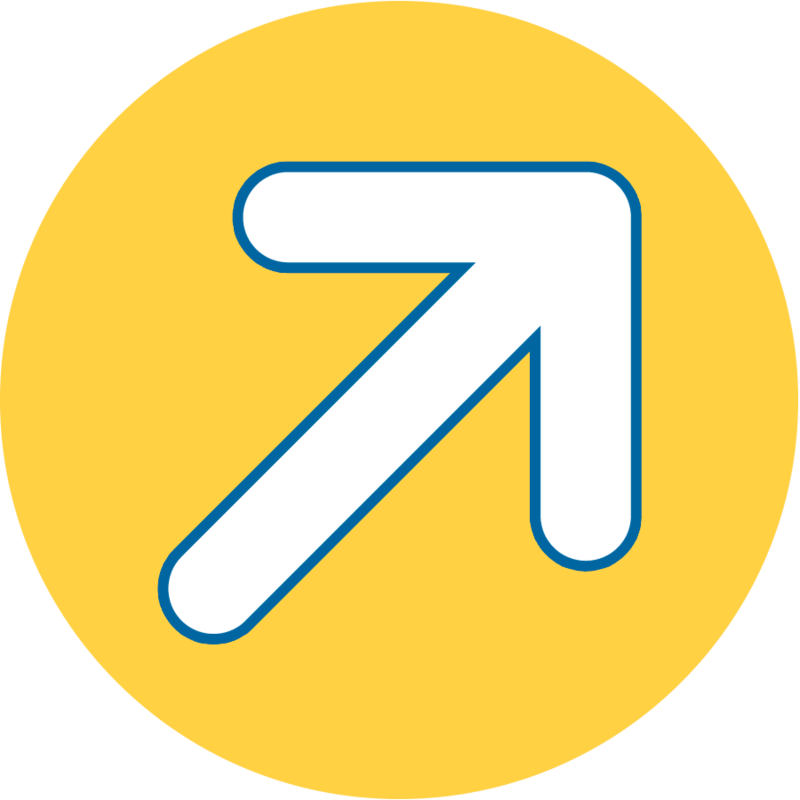 The next time you need space, Montgomery, AL, think Compass Self Storage for all of your storage needs. Reserve your unit today!